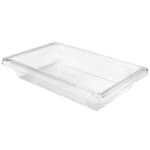 The Cambro 12183CW135 Camwear® food box is made of clear, durable polycarbonate with a 1.75-gallon capacity. 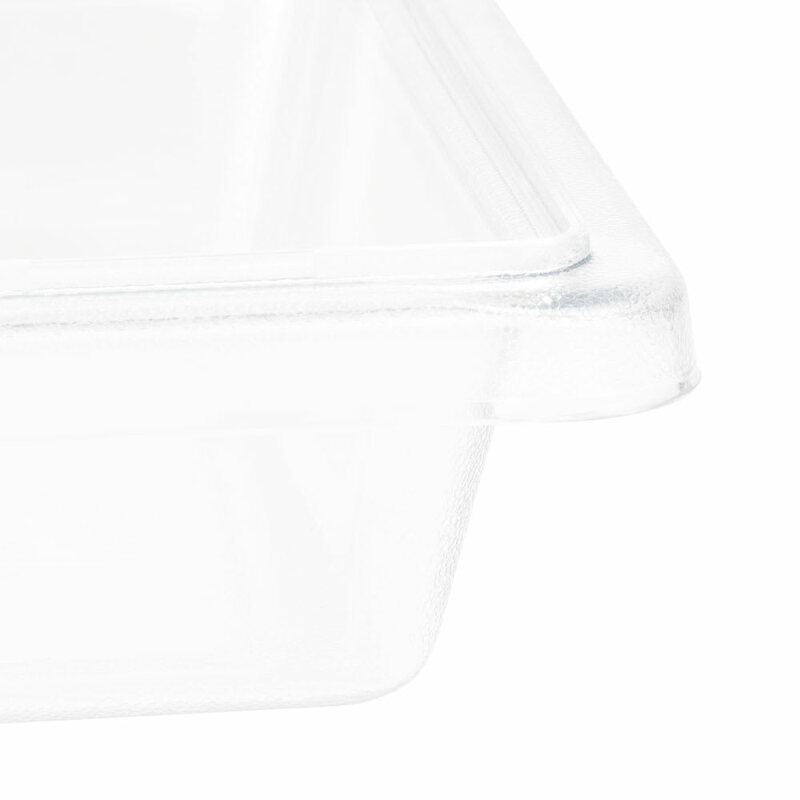 Its smooth surfaces facilitate cleaning, and its textured bottom reduces scratching and sliding. 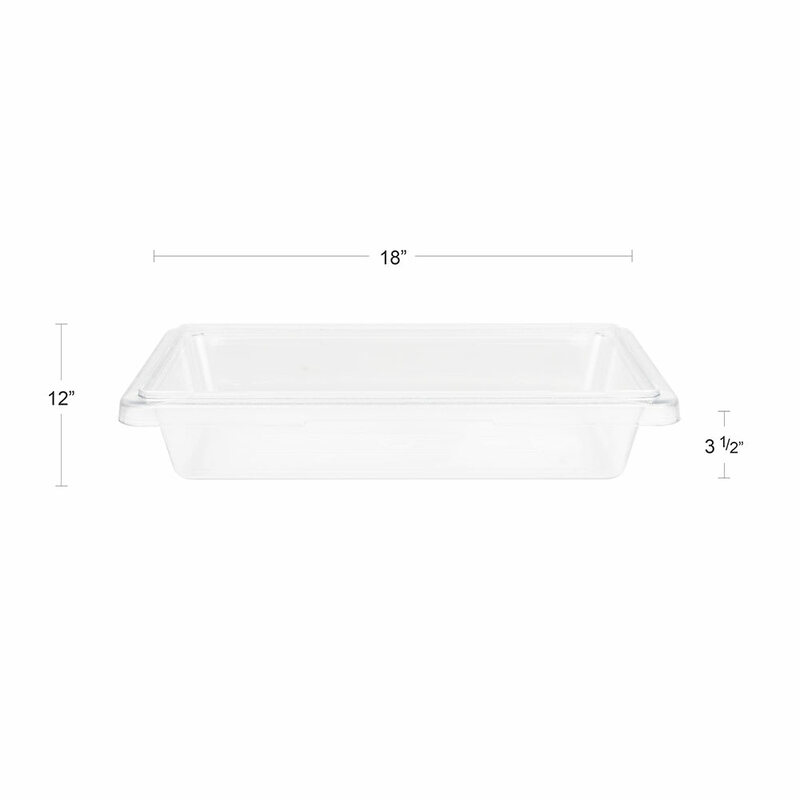 This container can withstand temperatures from -40 to 210 degrees Fahrenheit and is dishwasher safe.